Opens in 2 h 35 min. 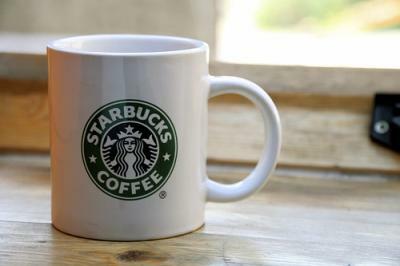 Starbucks offers coffee, tea, juice, and pastries served fresh each day. Coffee, Tea, And bakery items. I love going there with my friends and drinking coffee! Write a review for Starbucks! Do you know Starbucks? Share your experience - write a review!